It is all about meeting new people at different Ottawa entrepreneur networking events. If you are a business owner, you know that it is important to share your business with others. Therefore, the more you meet with new people, the better your opportunity to harness those contacts becomes. However, many people are introverted they find mingling with people to be quite a challenge. So, the question becomes: should I force myself out to networking events or not? The answer is simple: Yes, you should get out to events! Shy people can be just as successful at networking, if not more so. Since they are more attuned for listening, they end up being the exact type of person that others like to talk to. Now, just follow these tips to get rid of hesitation, and start on your way to successful networking! Do you allow the label of “introvert” or “shy” be your excuse for not attending events? Perhaps you should take another look at what is stopping you. In many cases, introverts function very well in situations, so long as they know what to expect. If you are unsure of what is going to happen, or what is expected of you, this may be what is holding you back. Don’t let fear be the reason you aren’t getting started on building your business. See if you can find a friend (especially one that is extroverted or already knowledgeable about the event) who will buddy up with you to help you gain confidence. Practice going to events, and observe what others do. You’ll soon get over your fear. Once you’ve finally decided to attend an event, don’t make the mistake of being a wallflower. It doesn’t count as successful networking if you aren’t interacting with others. If you are just absorbing the stories of others and collecting business cards, they will probably not remember you when you follow up. Make yourself engage in two-way conversations with people. Share interesting facts about yourself and your business. You may not win over everyone, but you’ll win over no one if you don’t put yourself out there. We are lucky to live in a day-and-age where social networking is an available tool to help us to build and strengthen our networks. If you tend to be shy in person, perhaps you can use Facebook, Twitter or LinkedIn to engage with others more frequently. 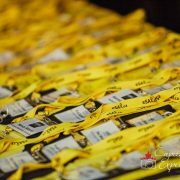 Check out event pages, and make sure to follow the people you would like to get to know better. Make meaningful comments, and respond if they talk to you. You may still be nervous to talk to them in person, but it will help you to feel a bit more confident. When we are nervous, our face and body language can reveal it to others. It’s important to make an effort to smile and try to put ourselves at ease. It might be a challenge, but it is worth it because otherwise you could be repelling people. Turn on your smile to invite people to talk with you. If you are shy and you want to overcome it for networking, getting out there is your best bet. Attending frequent events will help you to meet with like-minded people that you really enjoy interacting with, and it will also help you to overcome your shyness. The more you get out there, the more comfortable you will become in these situations. 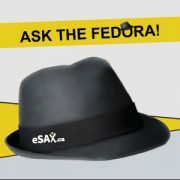 Don’t forget to get your tickets to the next eSAX Ottawa networking event so you get regular practice! 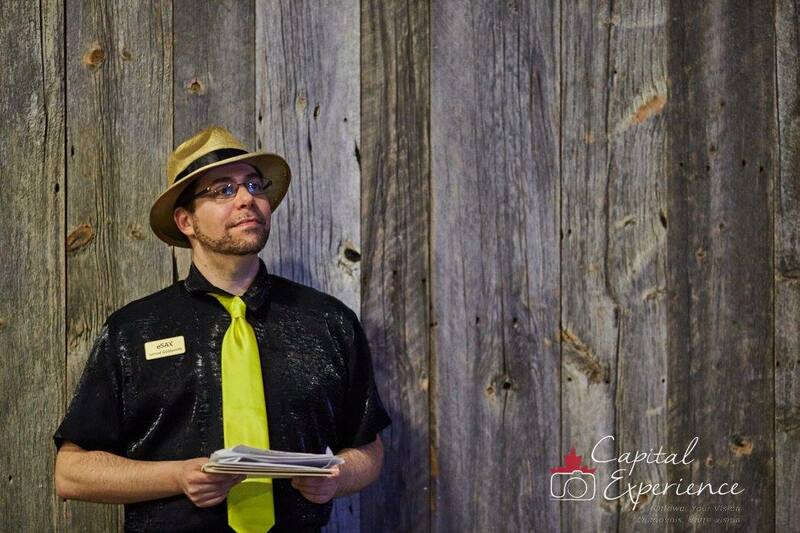 Ask the Fedora: Should You Network Without Business Cards?